A leader in attic and basement mold removal, H&H Environmental utilizes state-of-the-art mold sampling equipment. Our professionals are all highly trained experts in mold detection and removal. 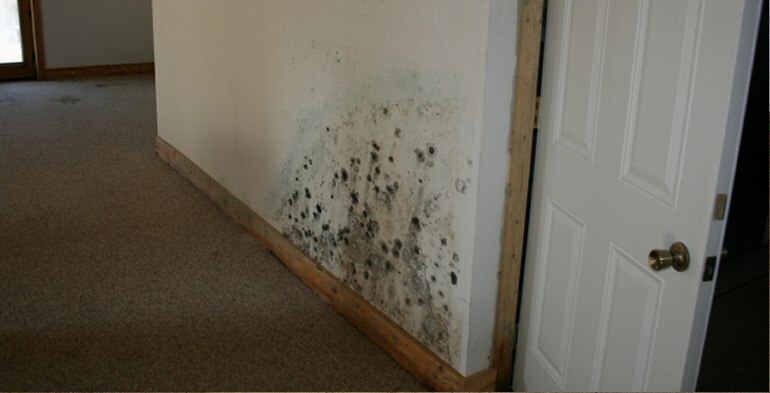 Having completed over 7000 local mold inspections and more than 1700 mold remediation jobs, our professional staff is experienced in handling New Jersey mold remediation projects ranging from small residential homes to large corporate, commercial and industrial facilities. From the smallest one family home to entire condominium complexes, our warranted process will continue to provide the ultimate safeguard for families and homes in NJ.